In an interview with Insights Success, Preston Roper, the COO and CMO of eMotorWerks, unveils his valuable insights on developing smart grid EV charging networks that further increase the value of electric vehicles. By shifting when and how much electricity connected stations draw from the grid, eMotorWerks helps utilities and grid operators reduce electricity costs, ease grid congestion, and maximize the use of solar and wind power. Today, we have around 3,800 EVs in Sonoma County and anticipate 10,000 in the next three years. Our partnership with eMotorWerks allows us to intelligently incorporate and communicate with these EVs on our grid. 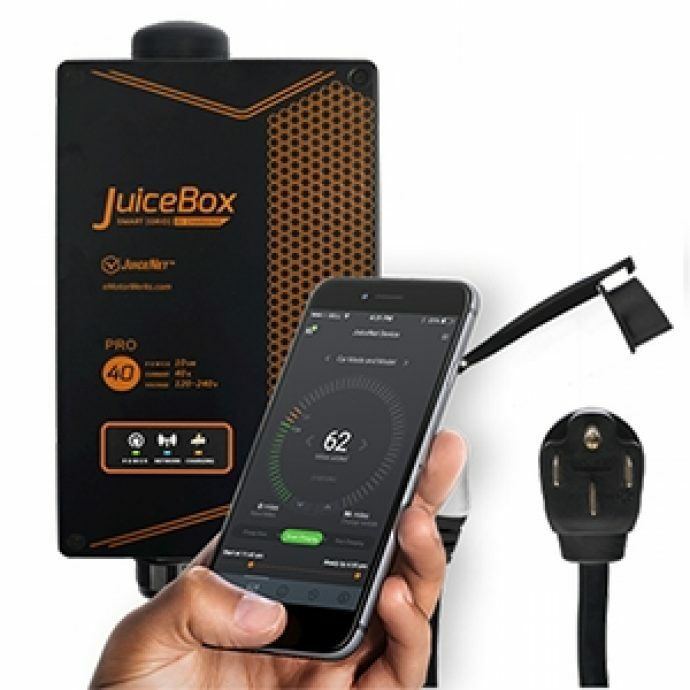 Given the continuing increase in local renewable energy resources, and the growth of EV charging, we see the opportunity to leverage the eMotorWerks technology to anticipate and modulate electrical demand to meet all of our customer’s needs as critical to reliability and scalability of our services.